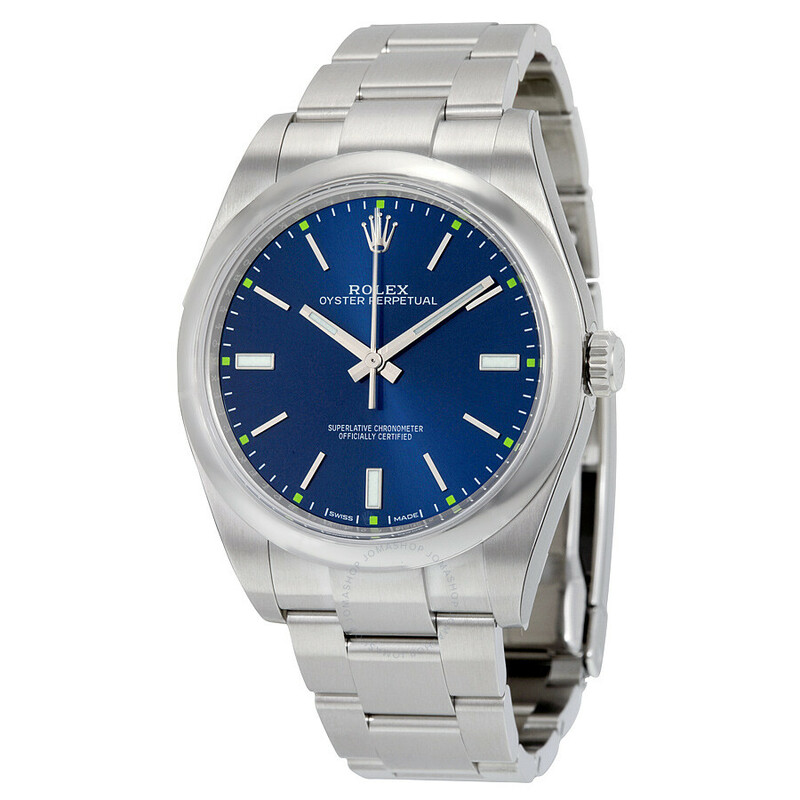 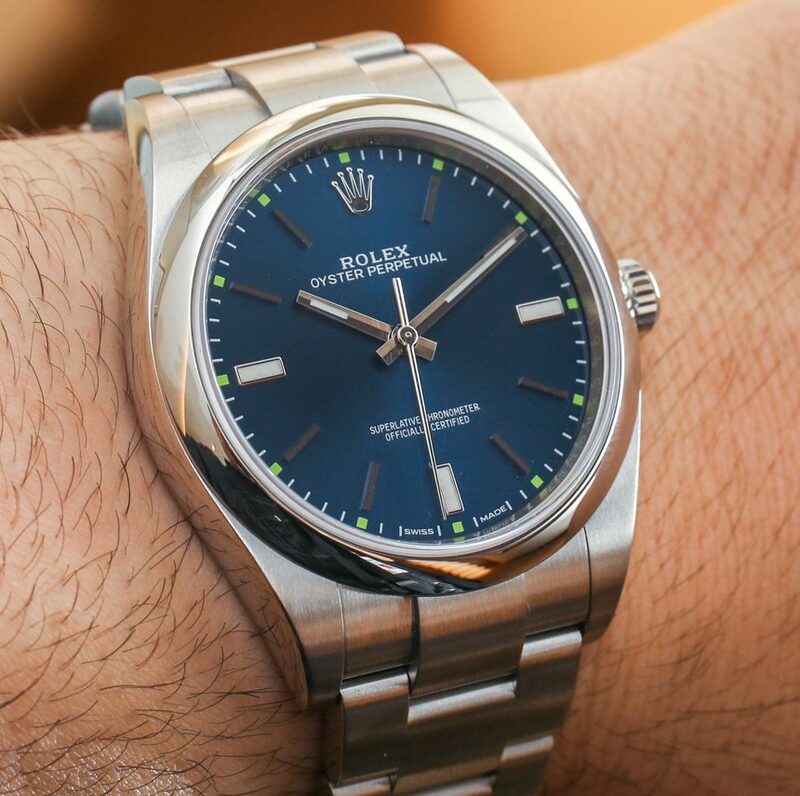 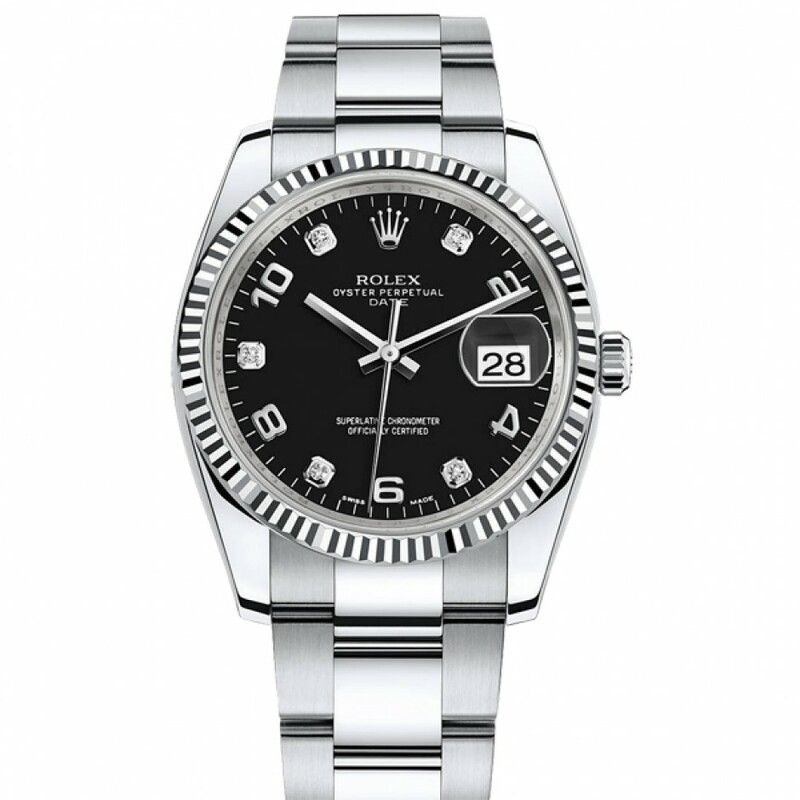 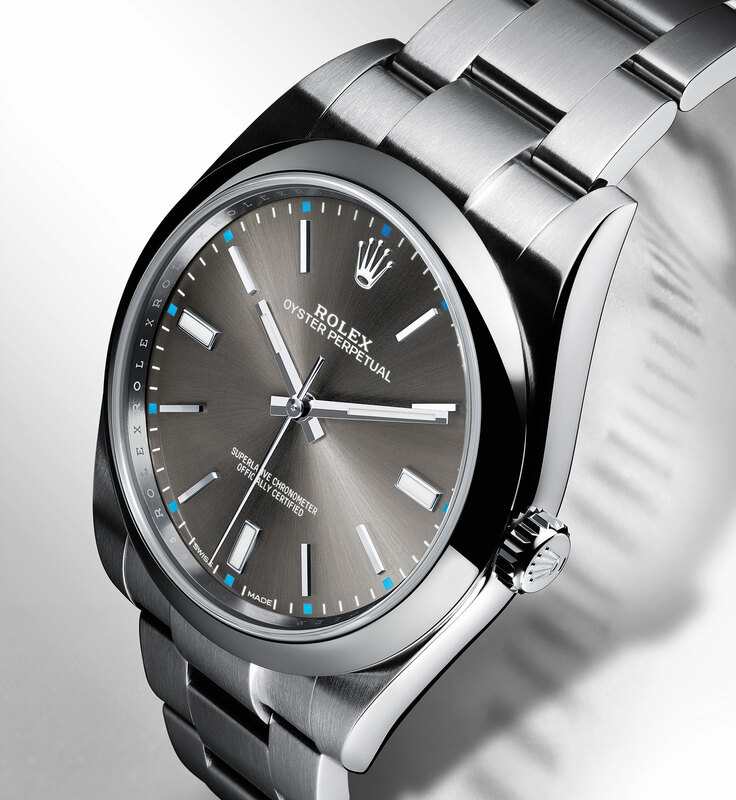 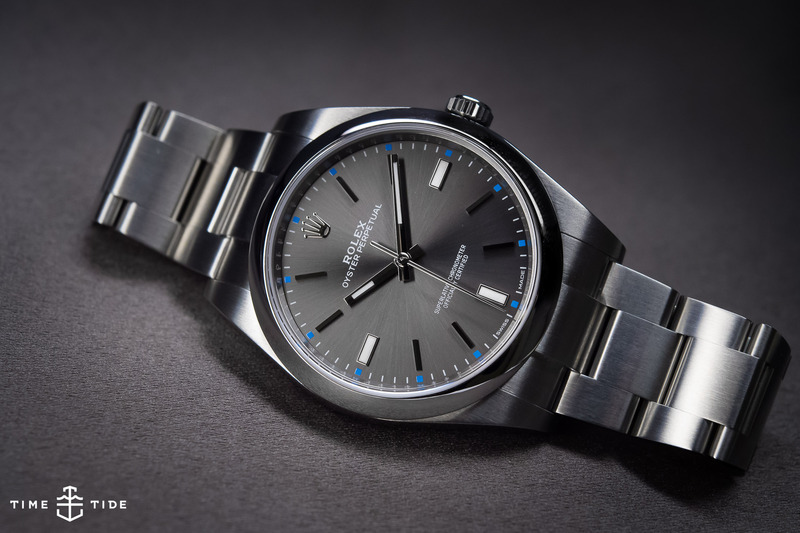 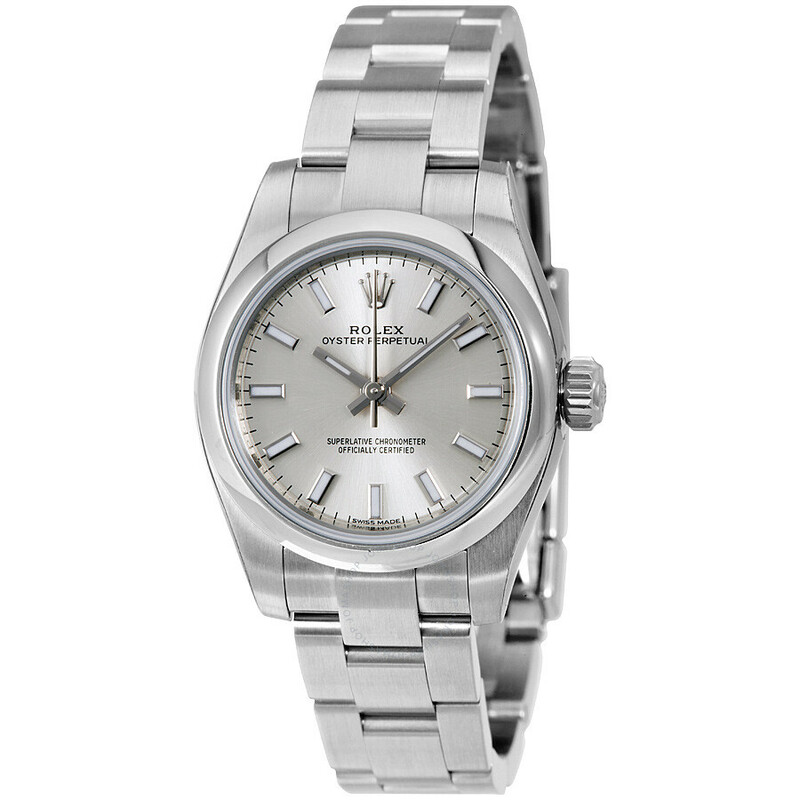 If you like good watches certainly already noticed in the inscription Oyster Perpetual shown on the display of the coveted Rolex, but probably never understood what exactly is meant by this term, nor imagine that his invention was for watchmaking, in fact, I myself have always been curious about it. 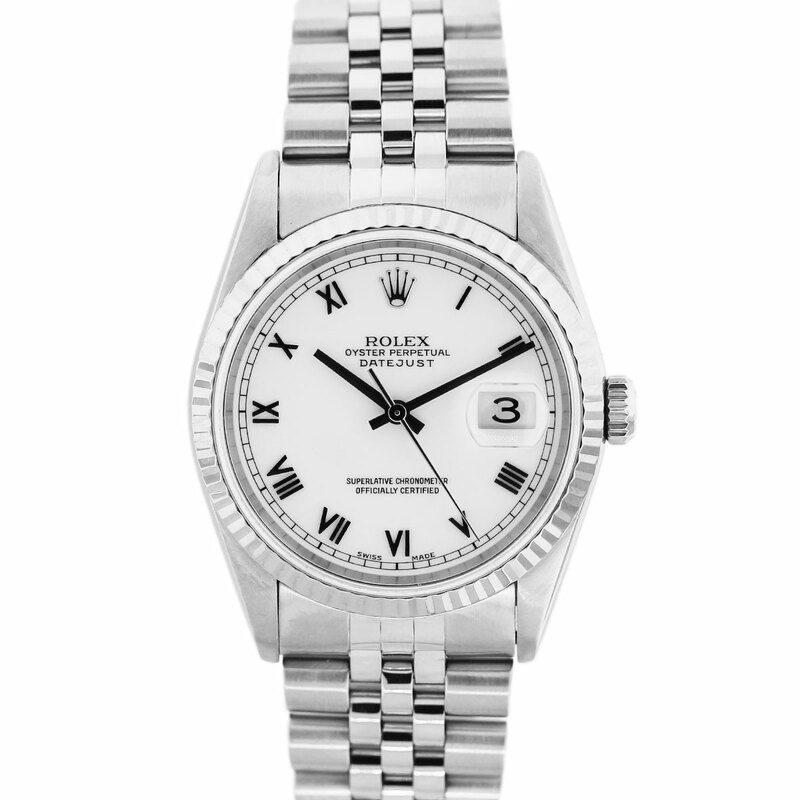 History tells that in the beginning of the TWENTIETH century one of the biggest problems of the wrist watches was the dust and dirt which hindered its delicate mechanisms, requiring very little maintenance and little practicality. 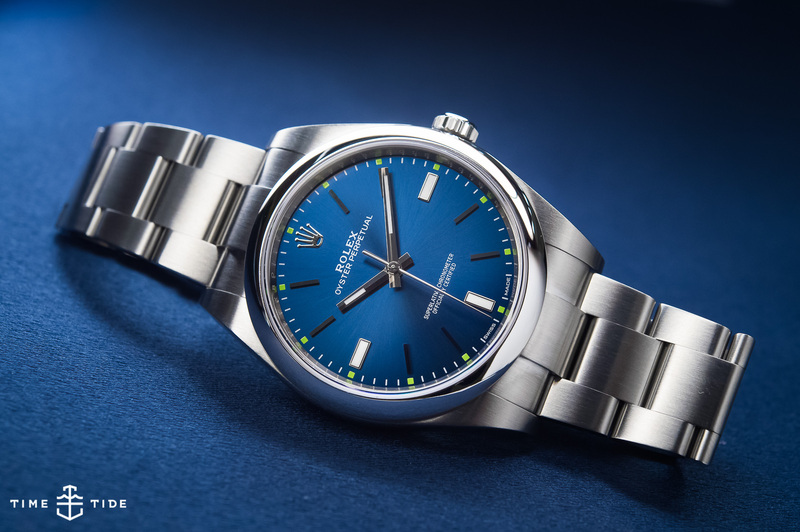 Then comes on the scene the German Hans Wilsdorf, owner of the Rolex and a perfectionist nato that bothered with this issue, developed in 1926 a box impenetrable and waterproof, bringing down like a submarine hatch, a revolutionary crown double, sealing perfectly to the piece. 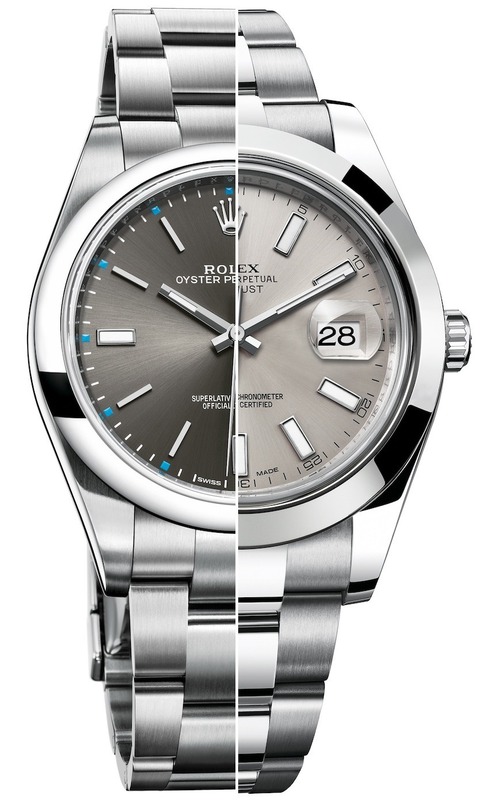 Wilsdorf baptized his creation of the Rolex Oyster, referring to the difficulty that we have to open an oyster (oyster in English). 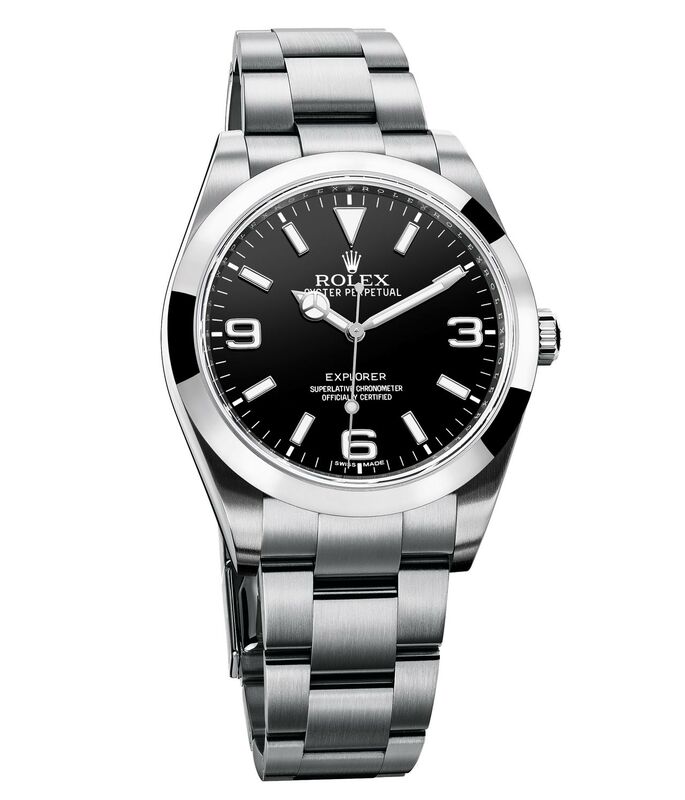 The watchmaker was also a good marketer and seeing the unbelief of the people as the efficiency of his work, and commanded to put your watches inside of aquariums in the shop windows of the shops, proving to have invented something revolutionary for the time. 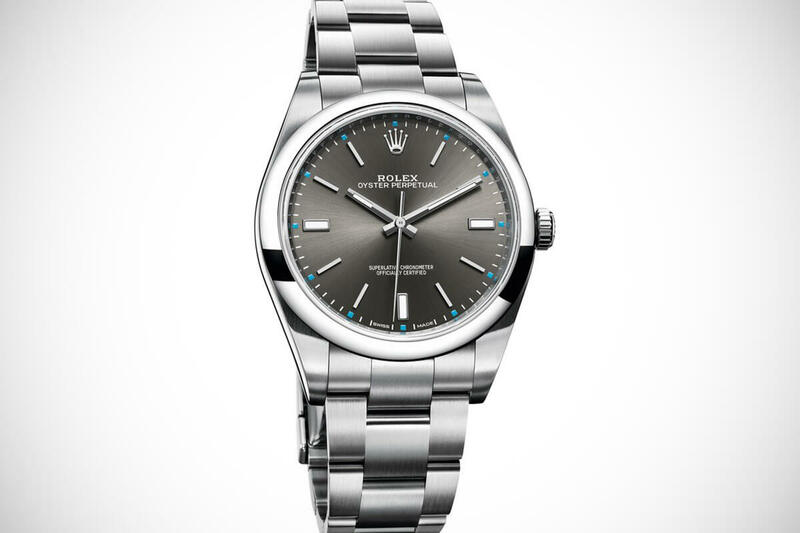 Wilsdorf also invested in an ingenious publicity stunt, giving Mercedes Gleitze who was about to cross to swim the English Channel. 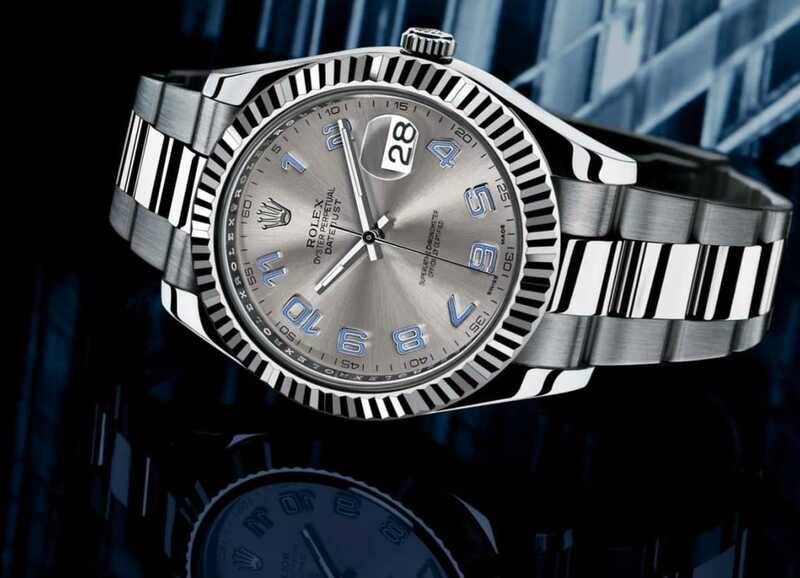 When it reached its goal there was a photographer from the company waiting to register the time that stamping the cover of the Daily MailLondon on the day following, not for news, but because the German’s have paid an advertisement to boast the feat of a swimmer and, especially, the infallibility of your watch. 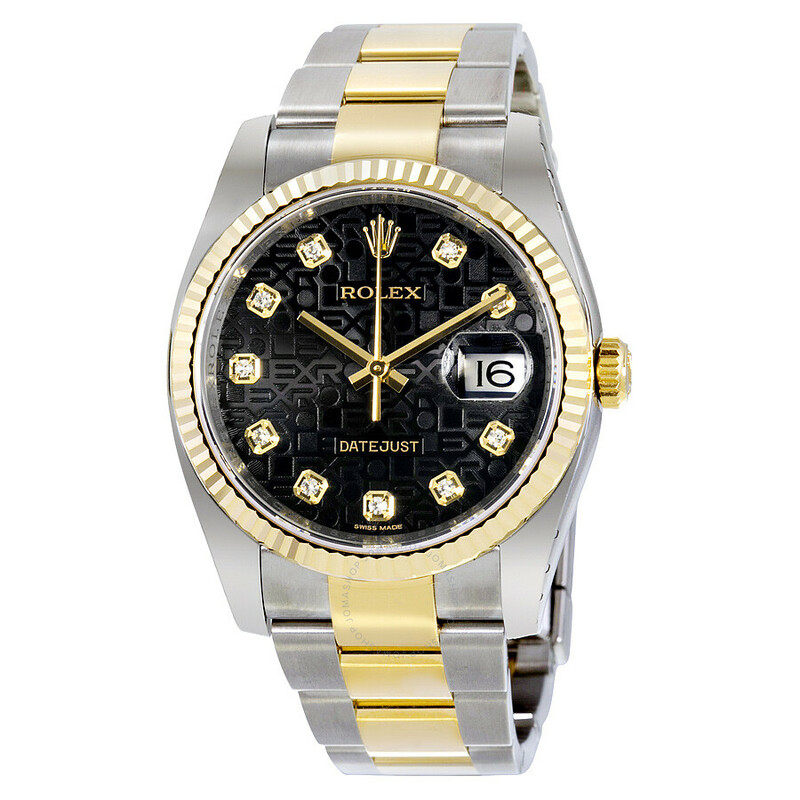 Thus was born a legend!